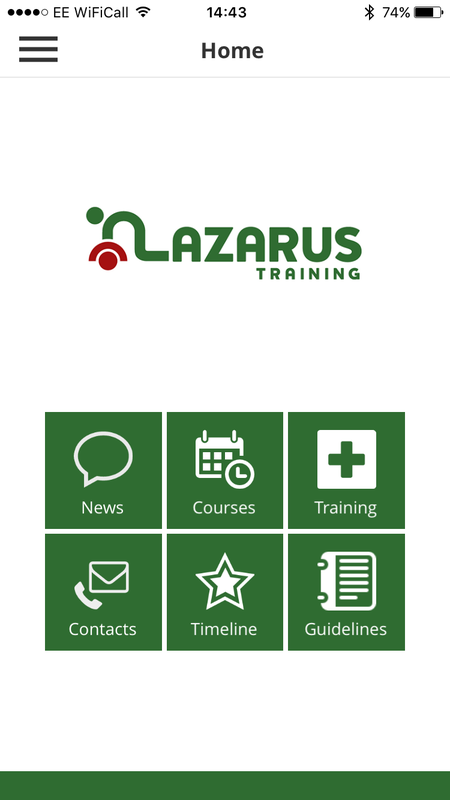 Welcome to the new website for Media Safety Training from Lazarus Training. 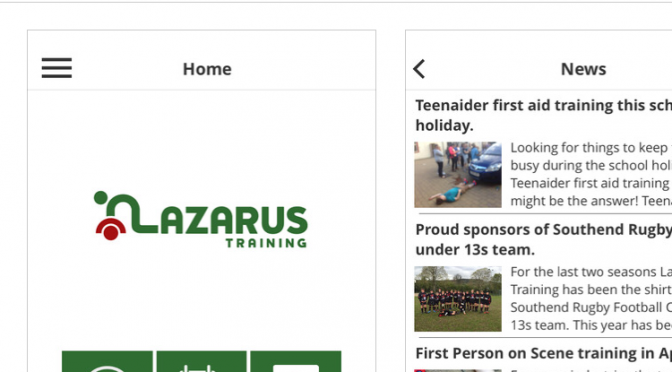 This site is still developing as we add information about our media safety training courses, our thoughts on the sector and about Lazarus Training as a company. Not all the information we want to share with you is here yet, but that will be changing over the next few hours and days. So please keep coming back. It is becoming increasingly common for us to see media working in a post disaster zone. 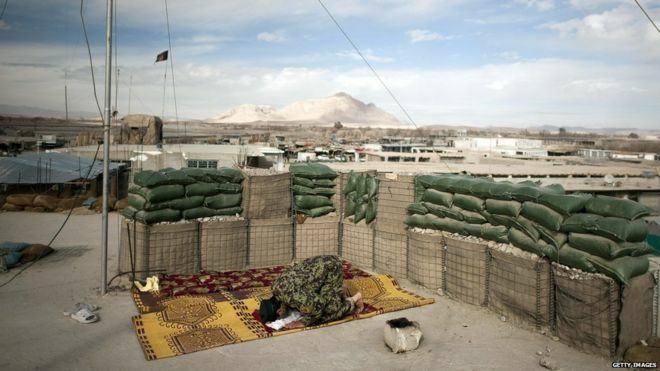 The need to share the human story, potentially to help mobilise the necessary emergency response from local or international bodies, requires dedicated people to deploy at short notice into this challenging environment. For the media organisation sending their staff, into earthquake zones, flooding or post major incident, there is a vast range of safety and wellbeing considerations to be considered. Whilst clearly only one part of the equation, training is often deemed essential. Our safety training courses are run on a modular format. Each individual organisation can tailor their training requirement, in much the same way as a disaster response is tailored. All our training courses are based on the idea that we all come to a course with previous experience and ideas, that we learn in different ways, but that the more practical and immersive the training the more effective and lasting the experience. We have a wide range of learning outcomes which can be woven together to make a practical, empowering learning experience. During our Working in a Post Disaster Zone training package, we break each of these themes down further, into manageable “chunks”. These can then be clearly defined and ensure we have covered the required content properly, we call these learning outcomes. The medical element of this course is about 50% of the content, often the medical elements are combined with the safety elements, for example using a map and radio as part of evacuating a casualty. The course duration varies depending on the final agreed content, but is typically between three and five days. 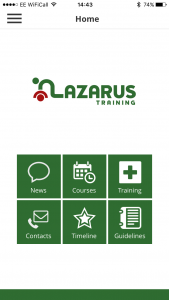 Training can be delivered at one of our training venues in the United Kingdom, but Lazarus Training is experienced in providing its services worldwide. 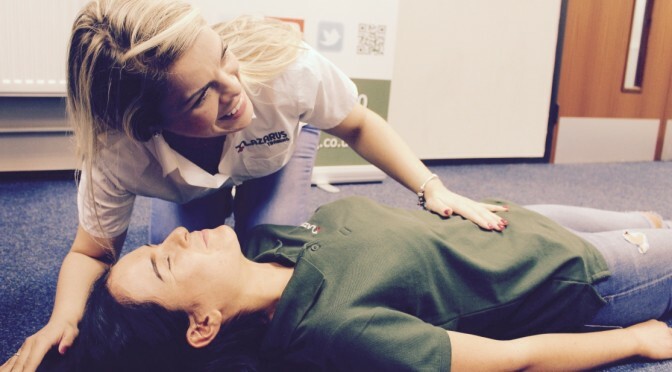 To find out more about us as a company, you might want to check out our main website, or you can email us on info[at]lazarustraining.co.uk or call us on +44 800 242 5210. We are also on the usual social media channels, YouTube, Facebook and Instagram for example.